Everybody's doing it. Okay, so yeah I'm a little behind. That is just the way things roll in my life these days. Chalk it up to a new full time job and add the rest of the 'normal' stuff and my time is pretty well filled up. But I did want to take a quick look back at some of the projects I've completed for this year. Cause, even though I haven't been near as productive as I would like, it helps to review and learn from the past and plan for the future. 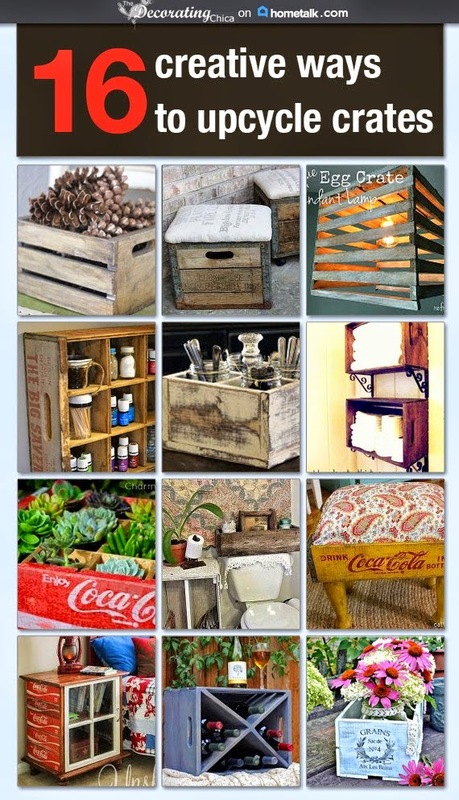 You say junk, I say treasure was a great dresser find and redo. You say junk, I say treasure is my redo of a garbage find. Then there was the DIY bathroom mirror. I had a very unique space that required unusual dimensions a mirror so I made my own. Revisited my diy stepping stones to see how they held up over a very. hard. winter. Quick and Easy Stepping Stones One Year Later. 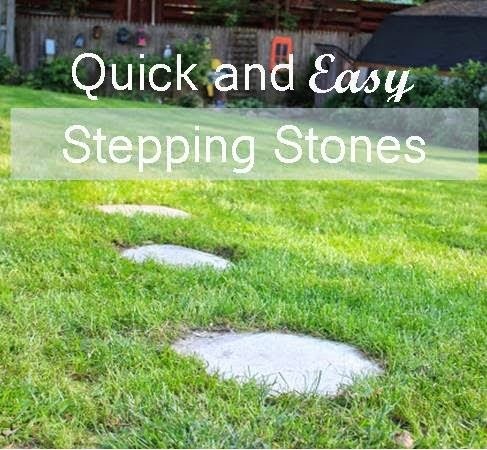 Quick and Easy Guide to Stepping Stones One Year Later. While there were several other projects along the way this year, I'll end with this project that was a result of several inches of snow and many days of cold, cold weather! A large office desk made from repurposed wood. Hope you enjoyed this look back. Can't wait to show you what I've already tackled in January! It's such fun looking back. The year passes so quickly it's nice to go back to see all that's been accomplished. You've had a busy 2014, surely there's much to come in 2015!